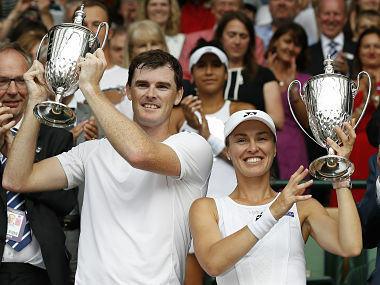 Rohan Bopanna and Timea Babos are in action in the mixed doubles semi-final at the Australian Open. Follow our live blog for scores and updates. 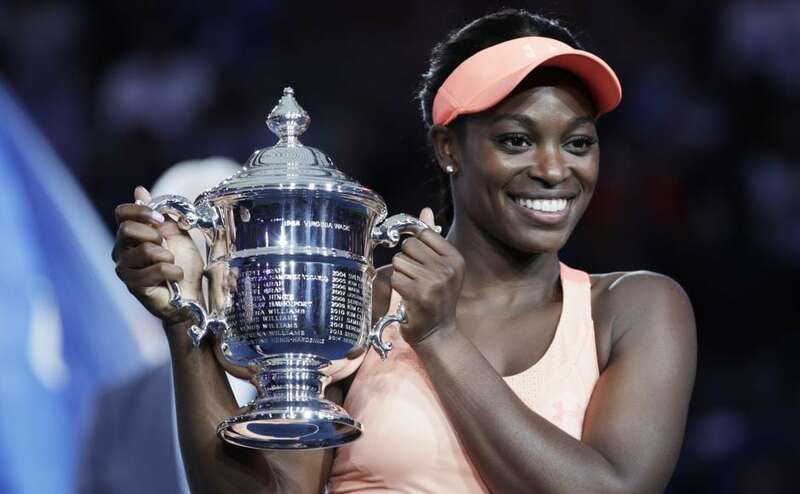 Sloane Stephens won her maiden Grand Slam title with a 6-3, 6-0 victory against Madison Keys. 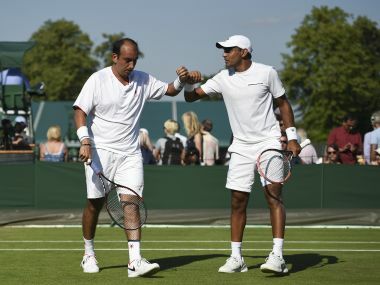 Check out some of the best moments from Day 13 of the US Open. 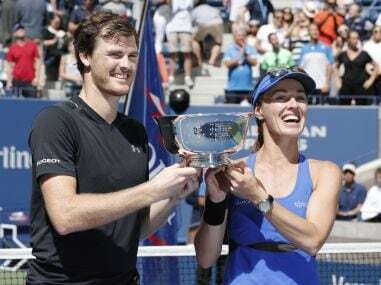 Martina Hingis and Jamie Murray fought off a match point to defeat Chan Hao-ching and Michael Venus 6-1, 4-6 (10-8) to claim the US Open mixed doubles title on Saturday. Simona Halep is the heavy favourite to lift the French Open title. Can any one of the other semi-finalists stop her? 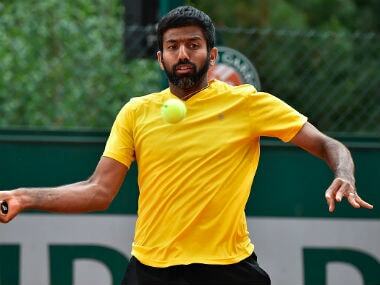 Follow our live blog for scores and updates from all the matches at Roland Garros. 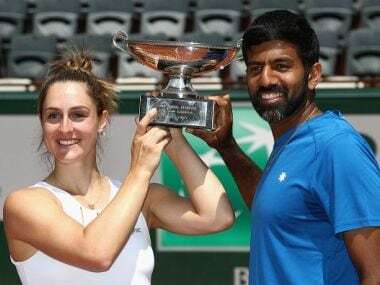 Take a look at some of the Twitter reactions after Rohan Bopanna's first Grand Slam title at the age of 37 with mixed doubles partner Gabriela Dabrowski.